Every Shape and Size From the Standard to Your Own Design. 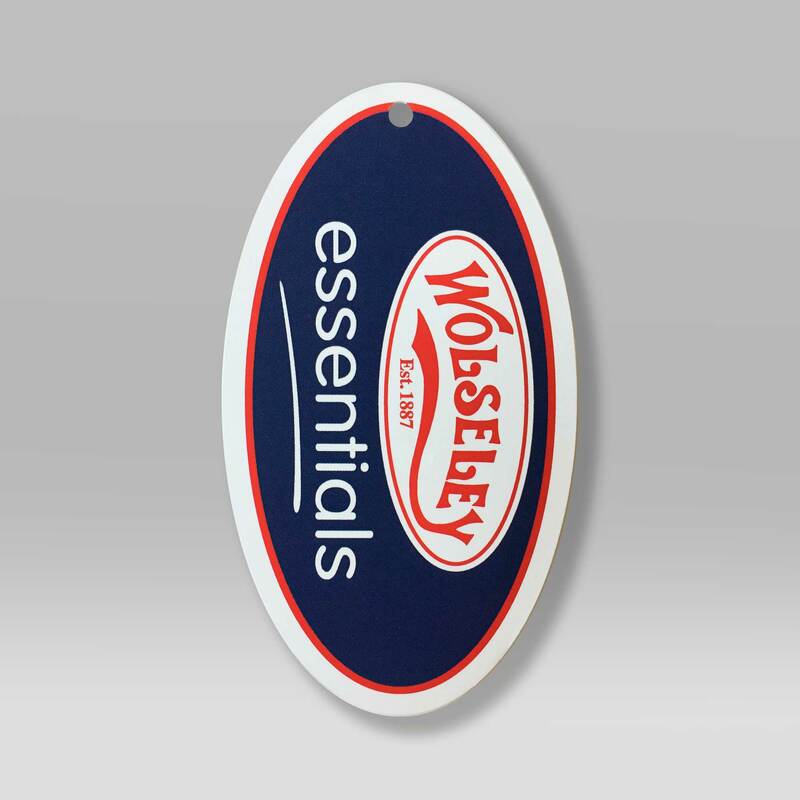 Circular or round swing tags are a very popular choice amongst our customers. 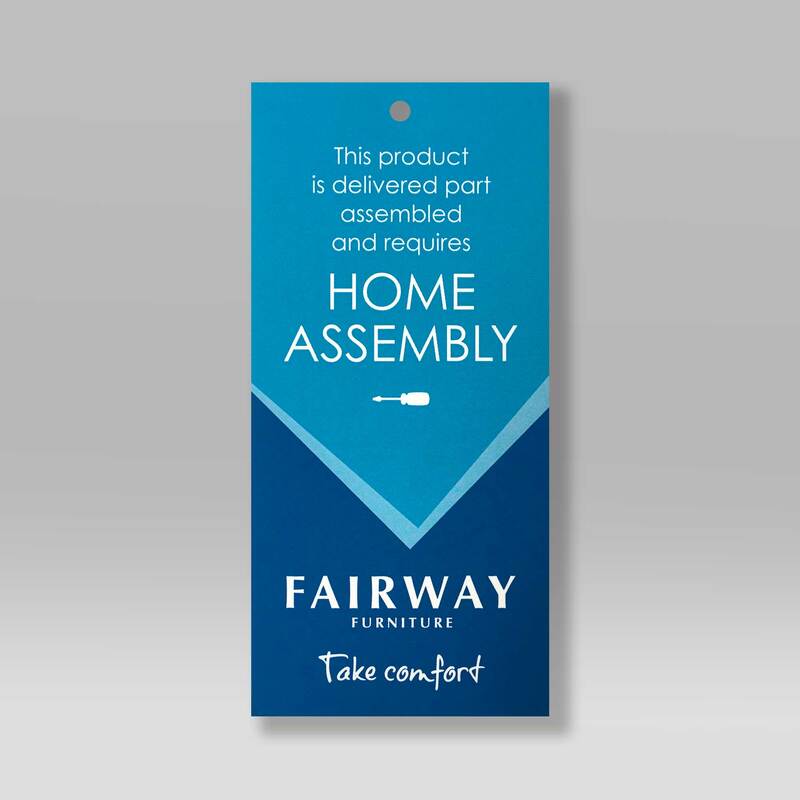 With six circular sizes to choose from, we're sure you will find a size that suits your needs. 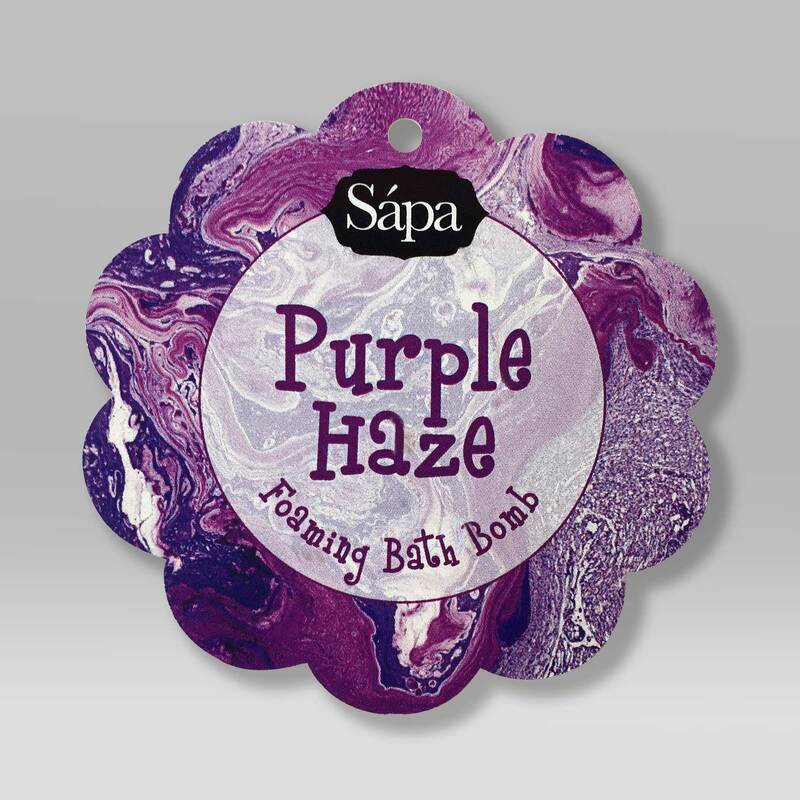 An ideal shape choice for retail tags and gift tags. For more inspiration, check our circular page for printing information, tips and photo gallery. We have a selection of the most popular oval swing tag sizes for you to choose from. Pick from four different template oval sizes in various proportions to fit your purpose. 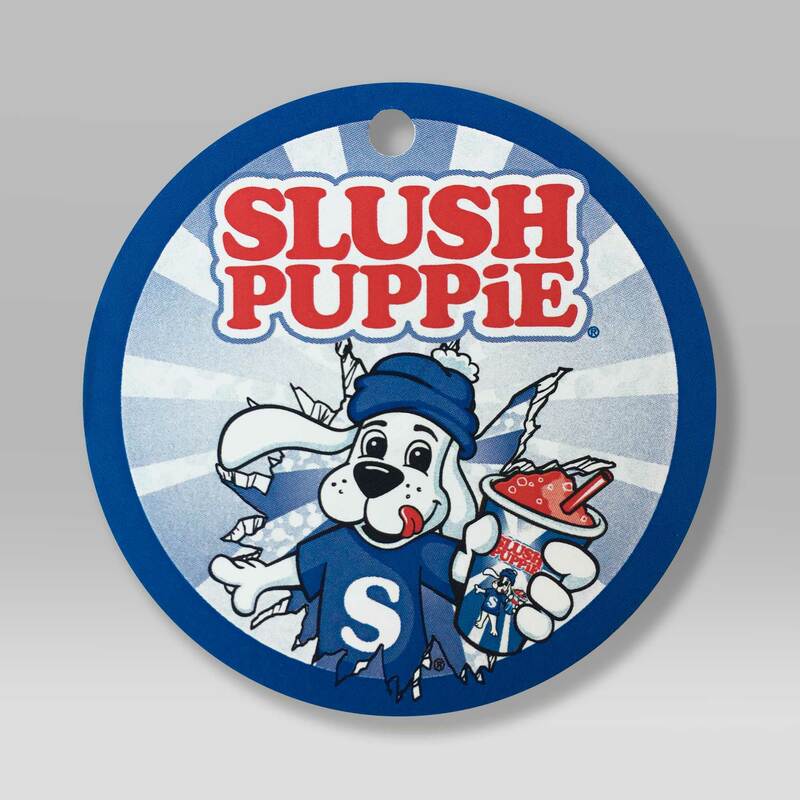 A great shape choice for garment tags or food and beverage swing tags. Check out our Oval information page to download templates and view our oval swing tag gallery. The rectangle shape has a multitude of uses, popular for clothing tags and price tags. We have on offer a choice of the most popular square swing tags sizes. Take your pick from five template sizes. 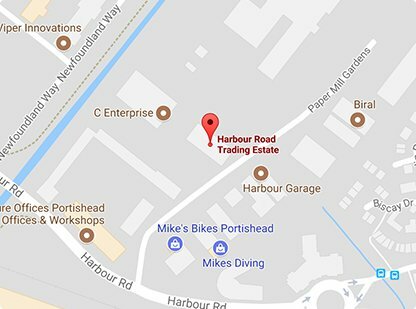 If you don't see the exact size you require then; please contact us on 01275 460517. We're able to cut virtually any square size you need from as small as 20mm x 20mm. 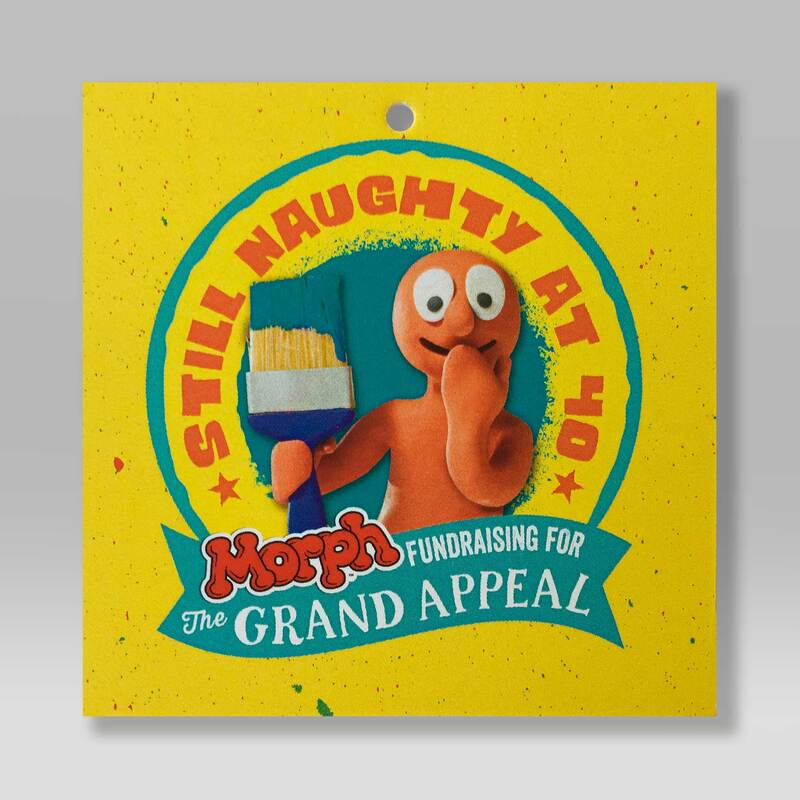 Try a square shape for retail tags and gift tags to achieve a fantastic look and make your product stand out. The perfect choice for Wedding favour tags and personalised gift tags. Check out our custom tag gallery for inspiration and more information.